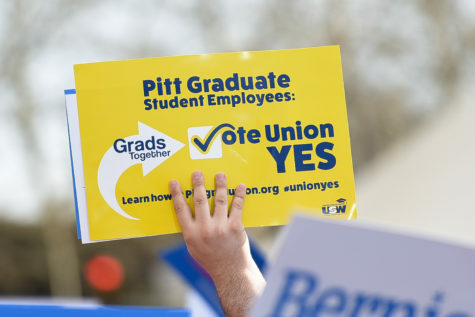 The Pennsylvania Labor Relations Board ruled March 7 that Pitt’s graduate student employees are entitled to unionize, a step forward in graduate students’ multi-year battle to form a union. Despite arguments from Pitt’s legal representation that graduate students are not University employees, the board found that approximately 2,000 teaching assistants, teaching fellows, graduate assistants and graduate student researchers are employees and have a right to unionize. Union organizers said they will now move forward with planning an election. “The PA Labor Board announced that they side w/ @PittGrads giving us the opportunity to hold an election (dates/details coming soon). We deserve to have a voice in decisions that impact OUR WORK. OUR UNION will ensure our voices are heard. VOTE UNION YES!” Pitt Grad Union tweeted. 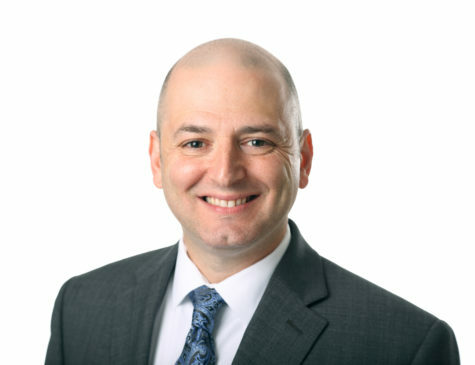 Pitt spokesperson Joe Miksch said in an email that Pitt was “disappointed” by the decision, but that it would continue to follow the PLRB process and prepare a list of graduate students who would be eligible to vote in an election according to the board’s findings. 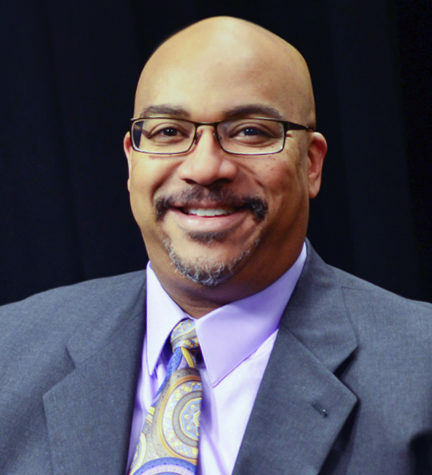 “We encourage all eligible students to be fully informed on this important issue — and to vote and make their voices heard when the election occurs,” Miksch said. United Steelworkers applauded the PLRB’s decision in a March 7 press release. The Graduate Student Organizing Committee announced plans for unionization in January 2016, and since then it has worked with United Steelworkers to campaign and gather support for a vote. The graduate students began filing a petition with the labor board in December 2017 to hold a union election, noting they had collected union cards from 30 percent of students. Graduate students expect to face some pushback from the University when planning the election. 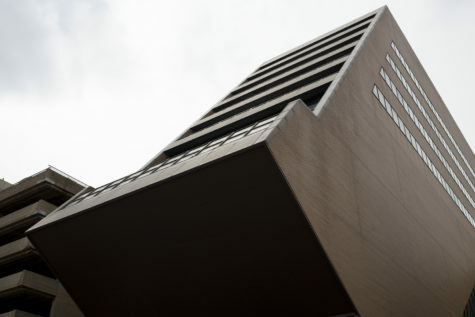 In particular, Pitt has pushed for the election to be held on upper campus, in the Biomedical Science Tower or Benedum Hall, according to a press release from the USW. 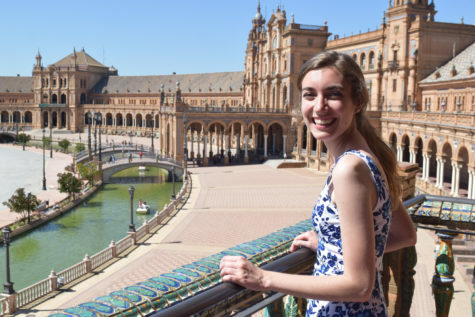 Emily Ackerman, an engineering graduate student cited in the press release, said it would be uncomfortable for members of the engineering department to vote in a location like Benedum, close to administrators in the Swanson School of Engineering. Miksch said the University’s proposed sites would be more convenient for many graduate students, and that few graduate students work in the WPU, the USW’s proposed location for voting. 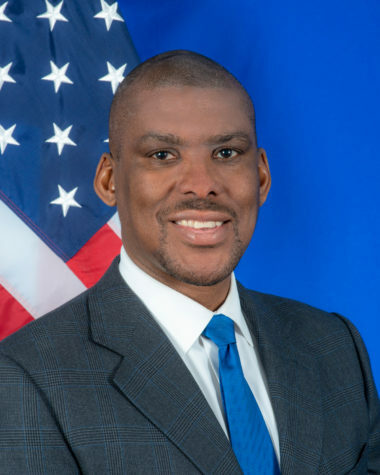 Miksch said the final location for the election will be decided by the PLRB. 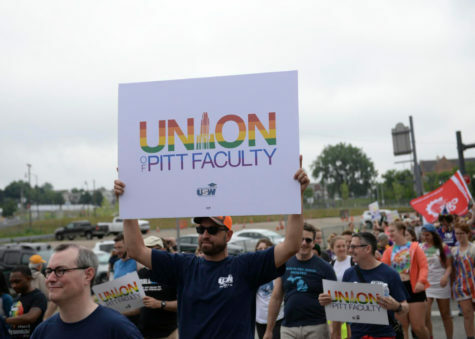 Pitt graduate students aren’t alone in their attempt to unionize. Graduate students at Brown University voted to unionize last November, the same month that Columbia University officially recognized its own graduate student union. The PLRB ruled similarly in February 2018 that graduate students at Penn State were considered employees and therefore could unionize. 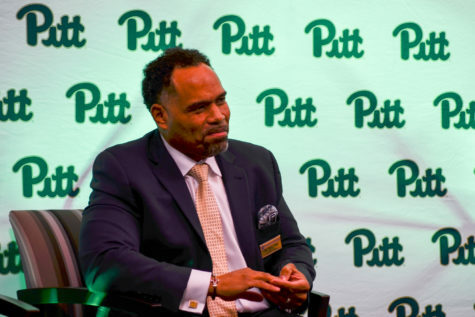 Penn State was represented by the same law firm Pitt hired, Ballard Spahr. But upon filing for election, organizers at Penn State were unable to secure enough votes in favor of unionization. 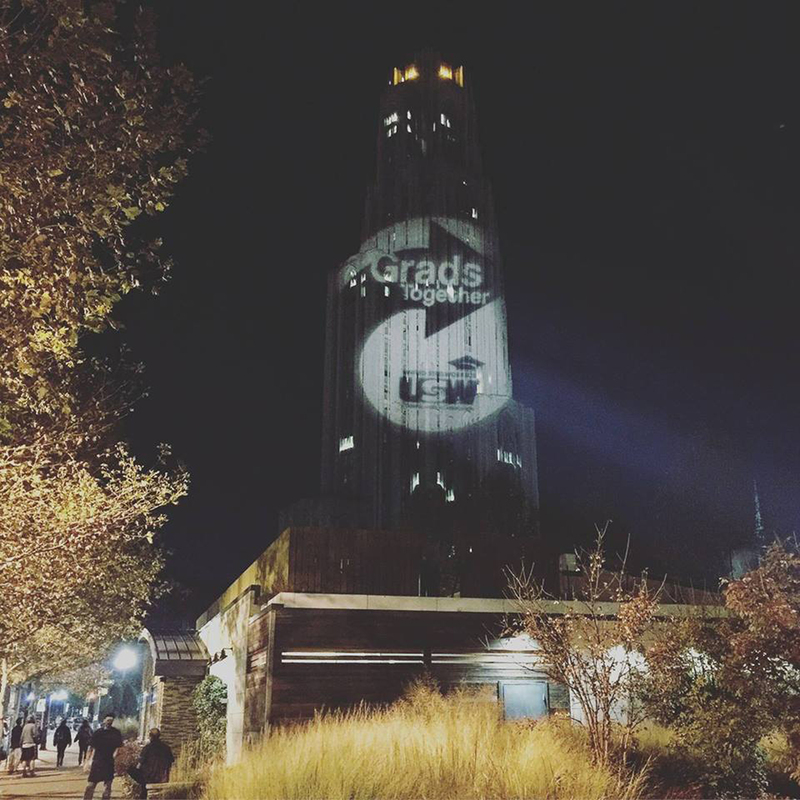 Graduate student unions at other universities across the country congratulated Pitt’s GSOC. Sarah Arveson, a Ph.D. candidate at Yale, tweeted support from Yale’s graduate student union with a photo of a Pitt grad union pin. “One of my fellow organizers visited @PittGrads ahead of their election and brought back some swag! Proudly sporting one today— solidarity from @33unitehere ! !” Arveson tweeted. 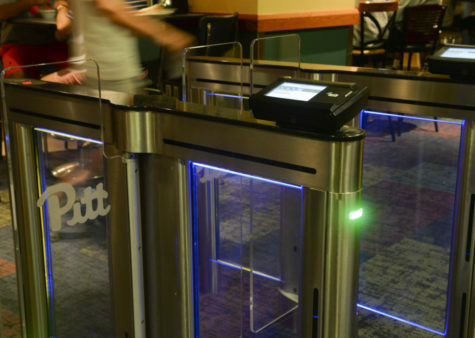 If Pitt graduate students vote in favor of unionization, the impacts could be significant. 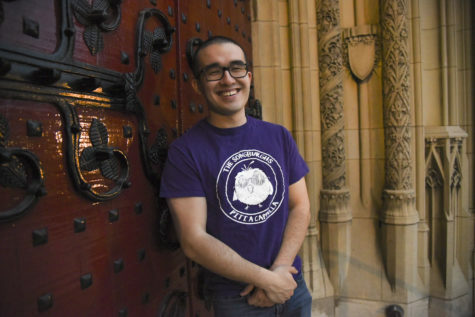 According to the Pitt graduate student union organizing website, graduate students could bargain for increased job security, increased pay through stipends, higher quality health care and lighter weekly workloads.